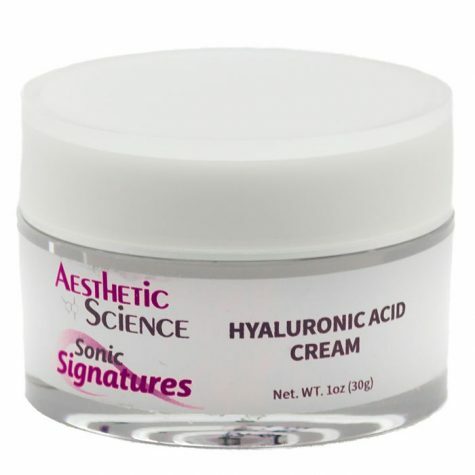 Our hydrators are specifically designed to make the surface of skin softer and more pliable. They increase the skin hydration by reducing evaporation of natural moisture, attract moisture to the skin and protect skin from outside pollutants. 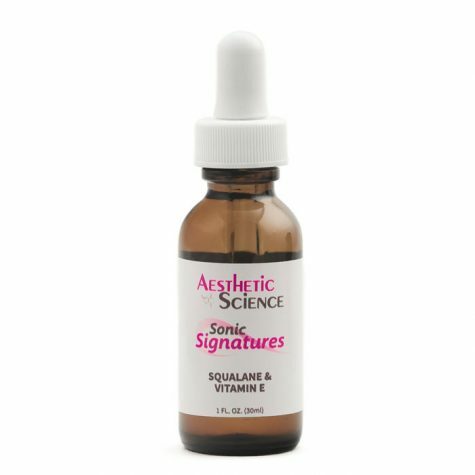 If you suffer from dry and cracked skin, or an aged appearance; it may be that the quantity of essential lipids in your skin’s outer layer is not balanced enough to adequately retain healthy moisture content. 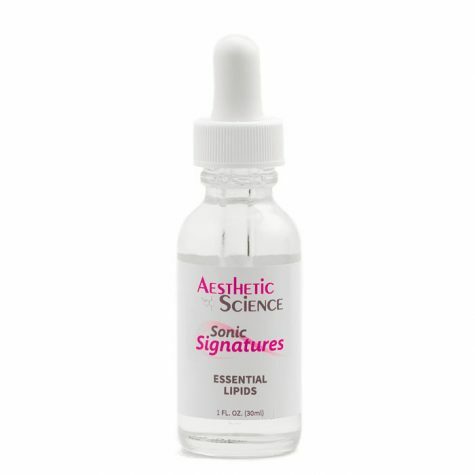 Aesthetic Science’s Essential Lipids is a powerful moisturizer and hydration stabilizer; created to replenish the skins natural lipid quantity, by restoring essential lipids which are lost to aging, washing, stress, or environmental exposure. 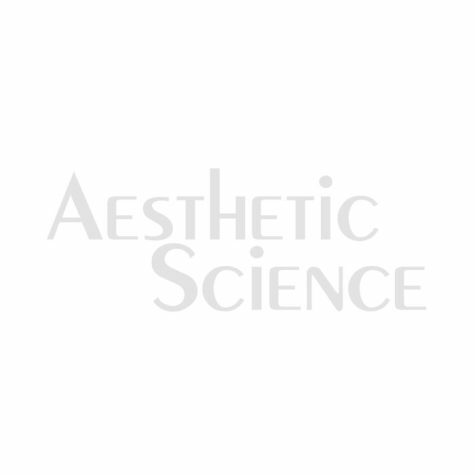 Now you can fortify delicate skin membranes and lock in moisture, to regain a youthful and healthy appearance. Take advantage of this fabulous formula, and the intelligent replenishment of lipids. Moisturizers are necessary to rehydrate and compensate for moisture loss due to the skin’s unavoidable exposure to the elements. 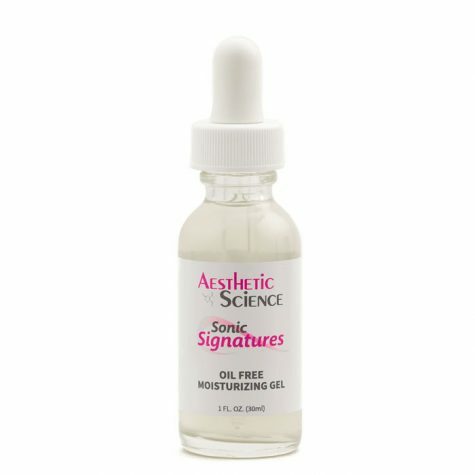 In order to provide a diverse and expansive option, Aesthetic Science’s Oil Free Moisturizing Gel is an innovative moisturizer that rehydrates and strengthens the skin without the use of oil-based ingredients. Oil Based ingredients are not very suitable for individuals with problematic skin, so this incredible alternative is perfect in supplying skin with moisture, without having to worry about any oily or aesthetic side-effects. 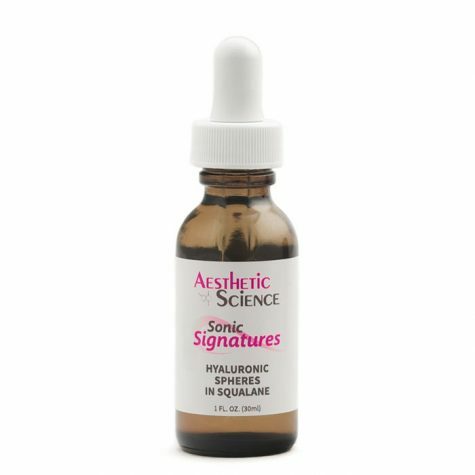 Seaweed Extract combined with Hyaluronic Acid work together in a smooth and refreshing gel, to provide the skin with superior levels of hydration. 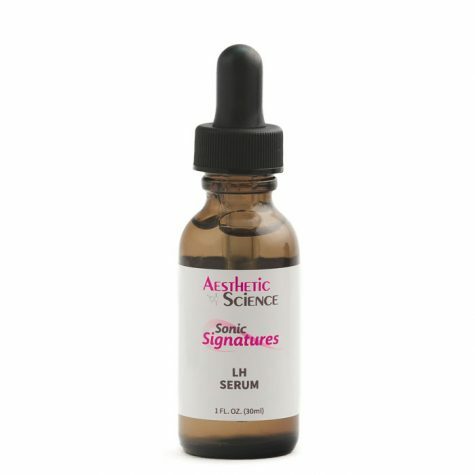 The Seaweed Extract ingredient also helps strengthen the epidermal barrier of the skin, providing enhanced protection and water locking beneﬁt.